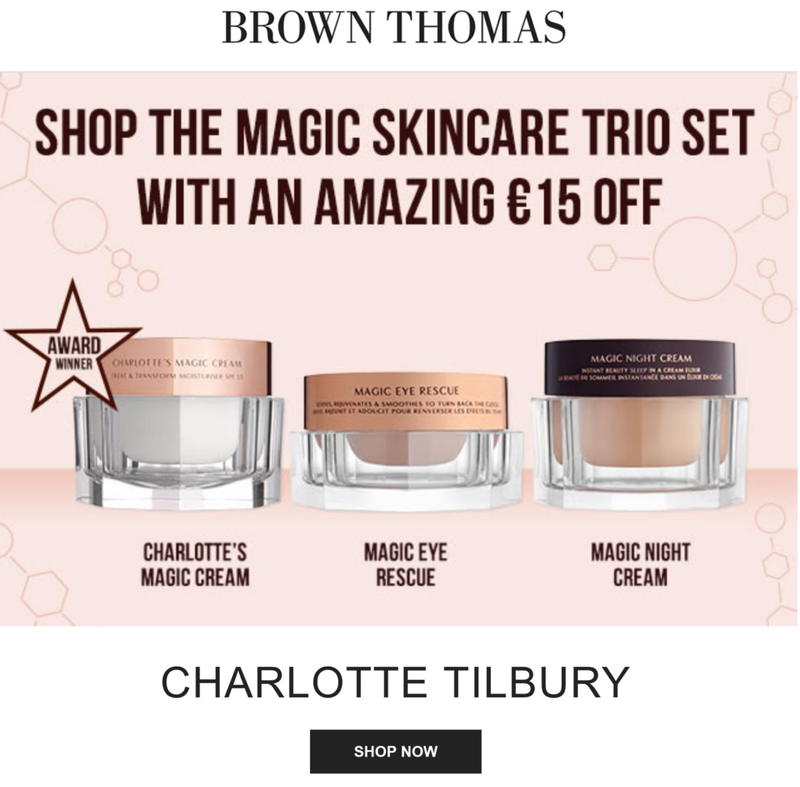 Shop the Magic Skincare Trio with an amazing €15 off online and in store. Terms & Conditions apply. Shop now!